This product has a minimum order threshold of 3 or more units as availability permits. New. 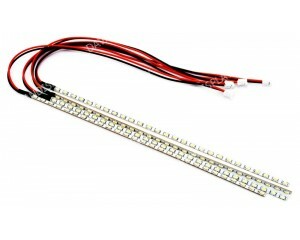 LED rail strip assembly for AUO Part Number A080SN01SE V3. 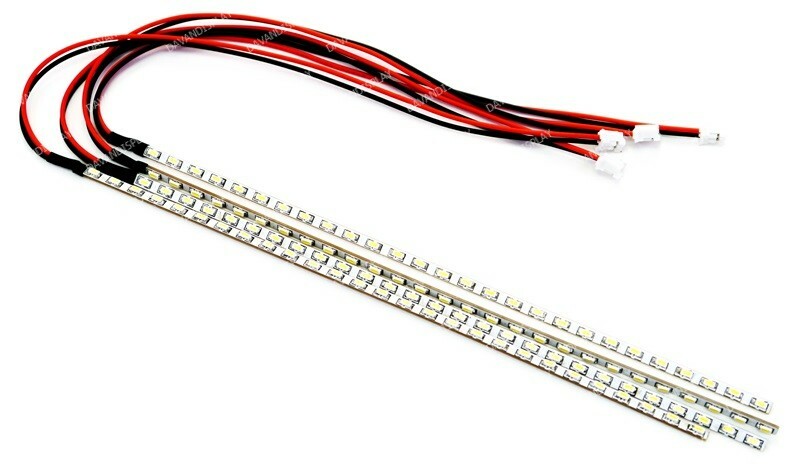 Used in many applications including Hyosung NH-1800CE. 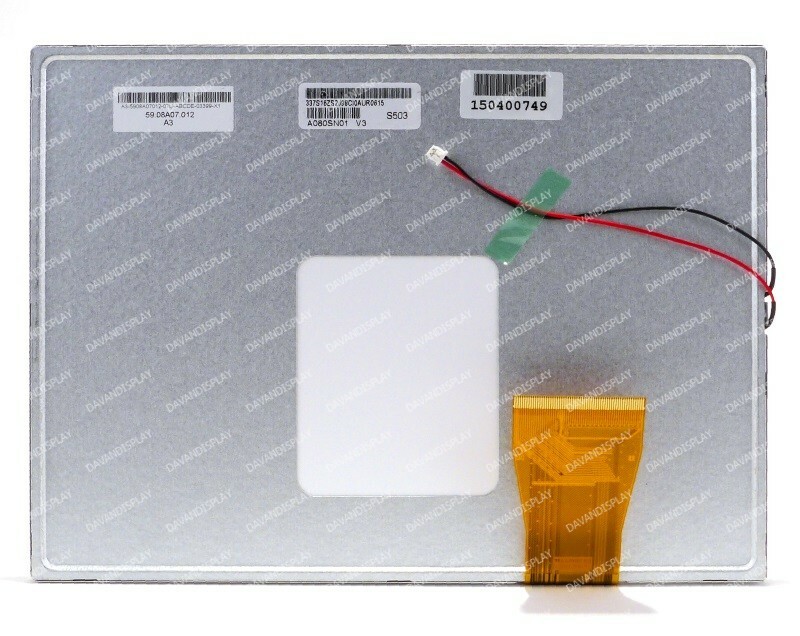 Panel Type TFT Panel Size 8 Panel Resolution 800 x 600 SVGA.